What if you had a secret? Young Skykit believes life is well as she is raised in the Clan of ThunderClan, where they all work together with peace and harmony. Or so it seems. 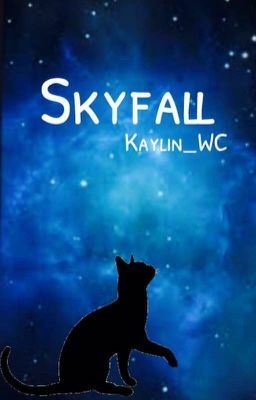 As ThunderClan's deputy seizes power, Skykit is trusted with a secret from her Warrior Ancestors no cat would dare believe. Copyrighted 2014-2016. Any duplication, recreation, or stories along the lines of this product is strictly prohibited.